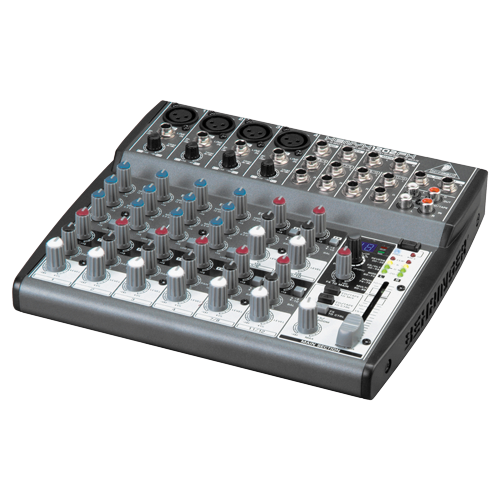 Premium 12-Input 2-Bus Mixer with XENYX Mic Preamps, British EQs and Multi-FX Processor. 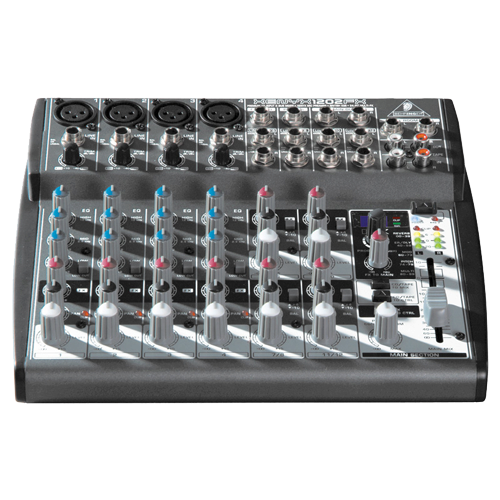 The compact XENYX 1202FX mixer allows you to effortlessly achieve premium-quality sound, thanks to its 4 onboard studio-grade XENYX Mic Preamps and ultra-musical "British" channel EQs. 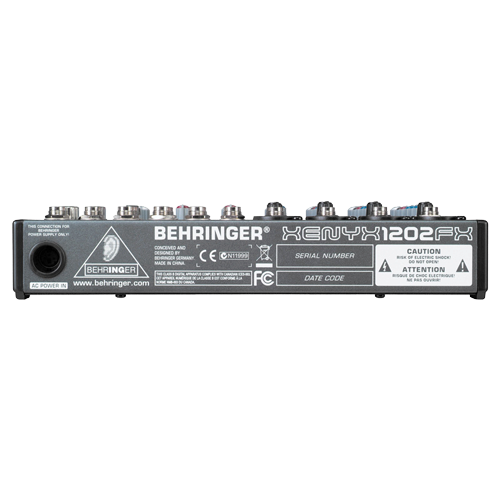 Add to this our 24-Bit, dual engine FX processor with 100 awesome presets including reverb, chorus, flanger, delay, pitch shifter and various multi-effects – and the 1202FX becomes an incredibly versatile mixer for your live performances.